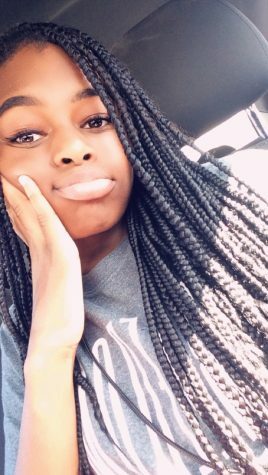 Shamyah is a Sophomore here at CHS. She joined Chipper's staff because writing is a passion of hers. Her long-term goal is to become a professional novelist. Writing has always been her escape from reality, and she also wants to use her skills to guide others. She plans on going to Georgia Highlands to pursue her education and hone her writing. Shamyah is a feminist and loves female empowerment. She’s the oldest out of three siblings. A fun and random fact about her: she’s never been to Chick-fil-A.